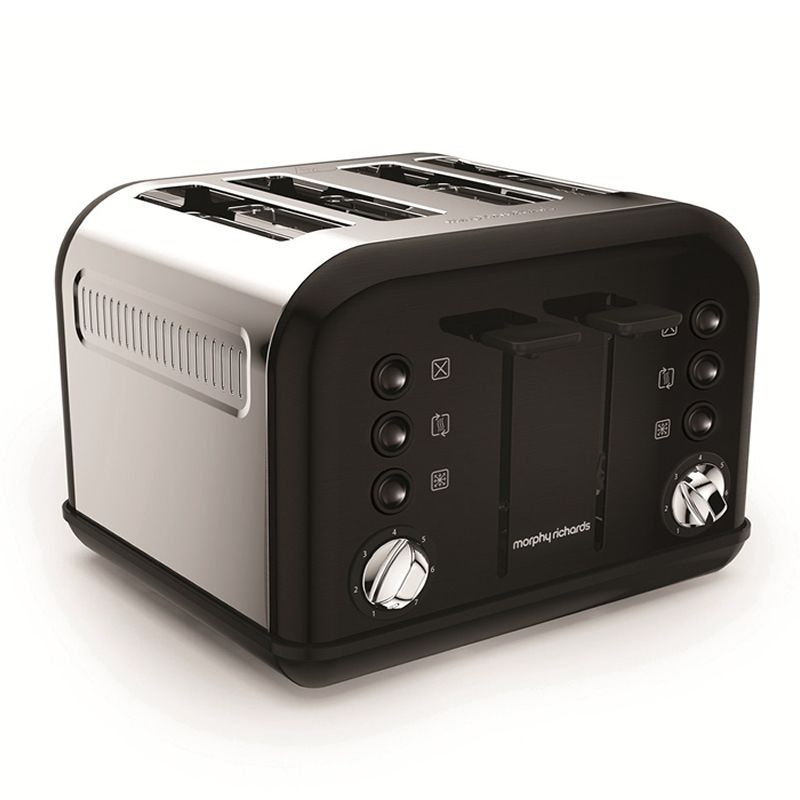 ""Frozen setting - No need to de-frost your bread first for ease and convenience Re-heat setting - No need to worry your toaster will quickly re-heat your snack for you Variable browning control - get perfect toast, just the way you like it, every time. Removable crumb tray - Means it’s nice and easy to clean your toaster Cord storage - So that your kitchen work top stays neat and tidy. "" 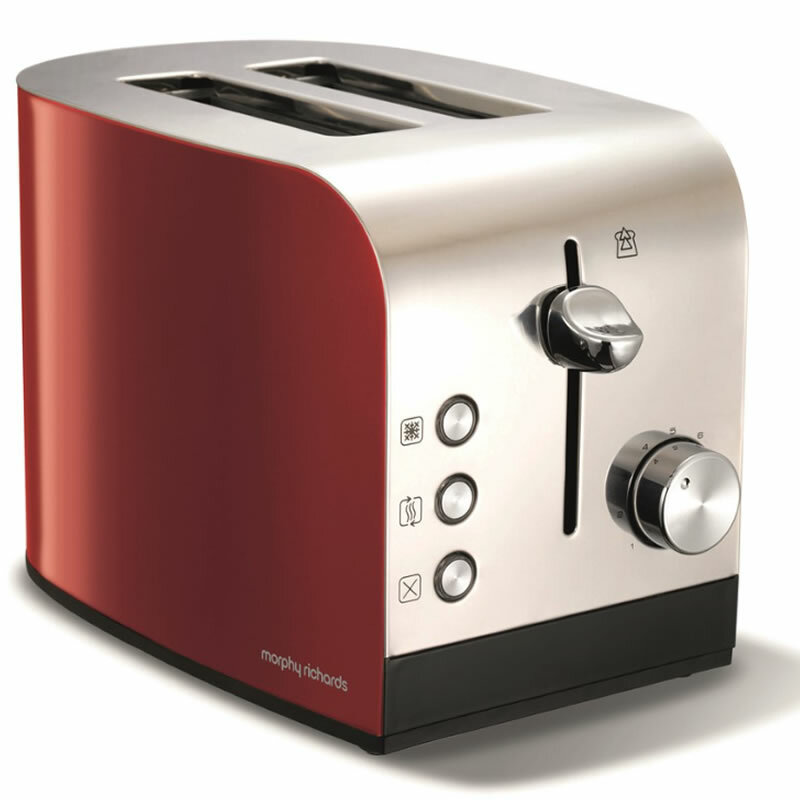 ""The 4 slice Accents toaster is ideal for the whole family offering a stylish addition to your kitchen. 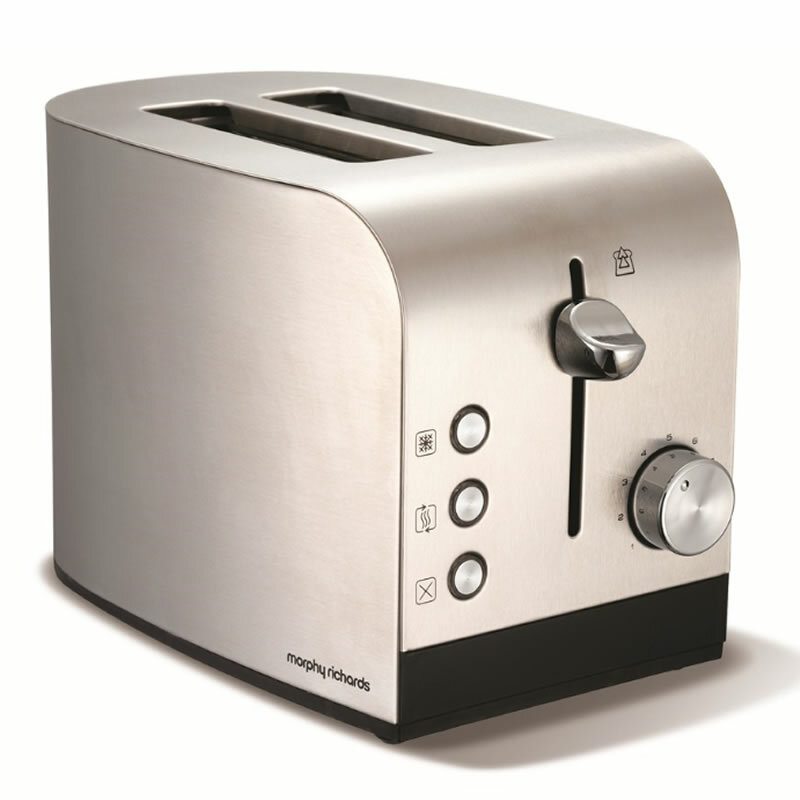 Easy to operate offering variable browning control ensuring you get the perfect toast every time. ""